Generosity is defined as the quality of being kind and generous — a word that our community continues to live out daily. 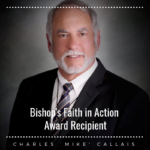 This past year as Executive Director of the Catholic Foundation I have experienced the bountiful generosity of our parishioners through giving of their time, their talents and their treasures. A perfect example of our community’s generosity is our most recent #iGiveCatholic campaign this past November. We witnessed our church parishes and schools focus on improvements of their ministries such as new roofs, new chapels, safety improvements and so much more. The #iGiveCatholic Giving Day exceeded our expectations for the amount of funds raised with over $350,000 in support of our diocesan parishes, schools and ministries. However, what blew me away most was how our community came together as one, to make our dioceses stronger than ever before. People from all walks of life came together to give their time to make their parish and schools campaigns successful. Many donated time to help lay new floors down, or time to help their pastor or principal hand out donuts and coffee, and some even donated materials for projects. I am humbled by the generosity of our people, and filled with gratitude for all who gave their time, talent, and treasure. As we come together as one diocese, we bring hope to our community for what is and for what is to come. We are stronger together. 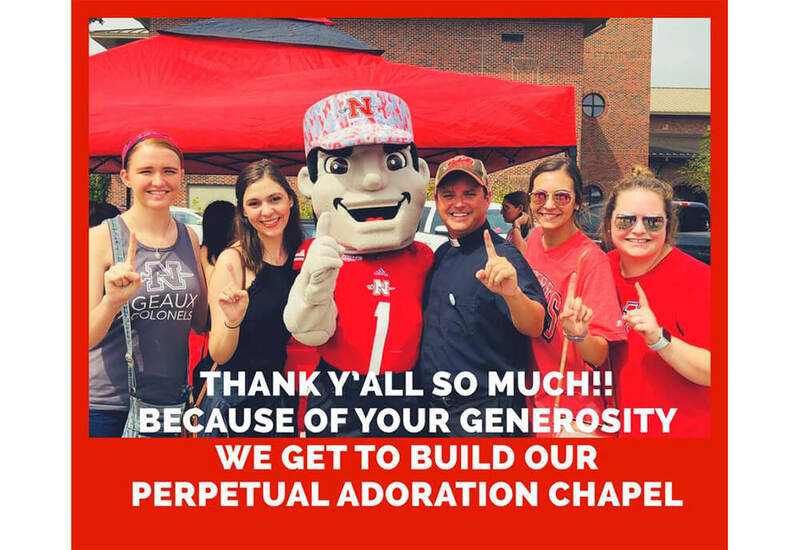 It is my hope that as our foundation continues to work with our parishes, schools and ministries, we will continue to see the bountiful generosity of our community!